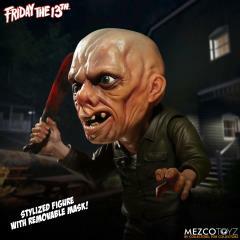 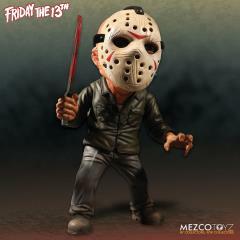 Mezco is giving horror’s most-feared masked maniac the stylized treatment with a deluxe figure sure to thrill. 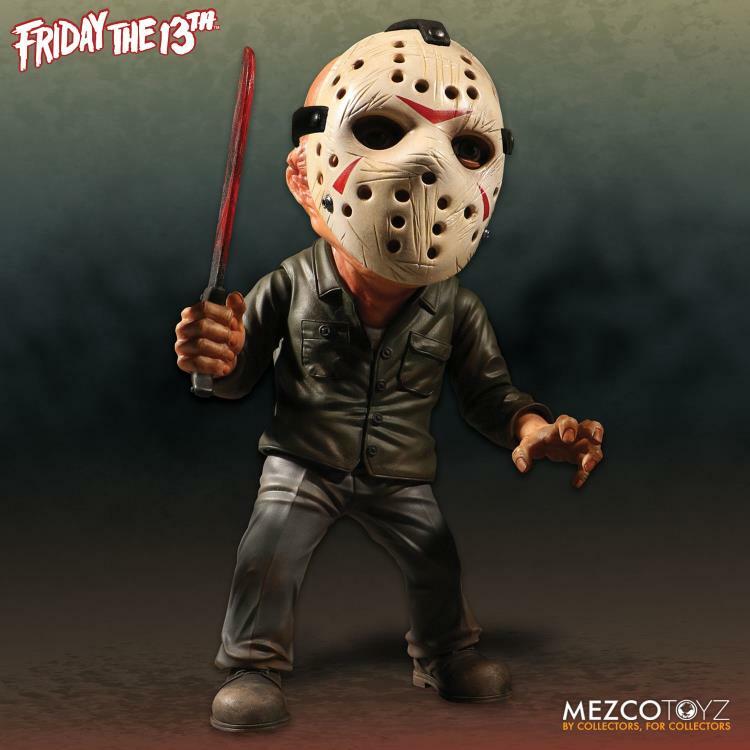 In addition to having 10 points of articulation, Jason Voorhees comes ready to slay with his signature bloody ax and machete, which have been the end of countless unhappy campers. 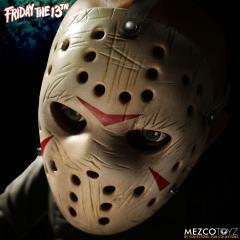 Jason’s trademark hockey mask is removable to reveal a disfigured and scarred face sculpt based on Friday The 13th Part 3. 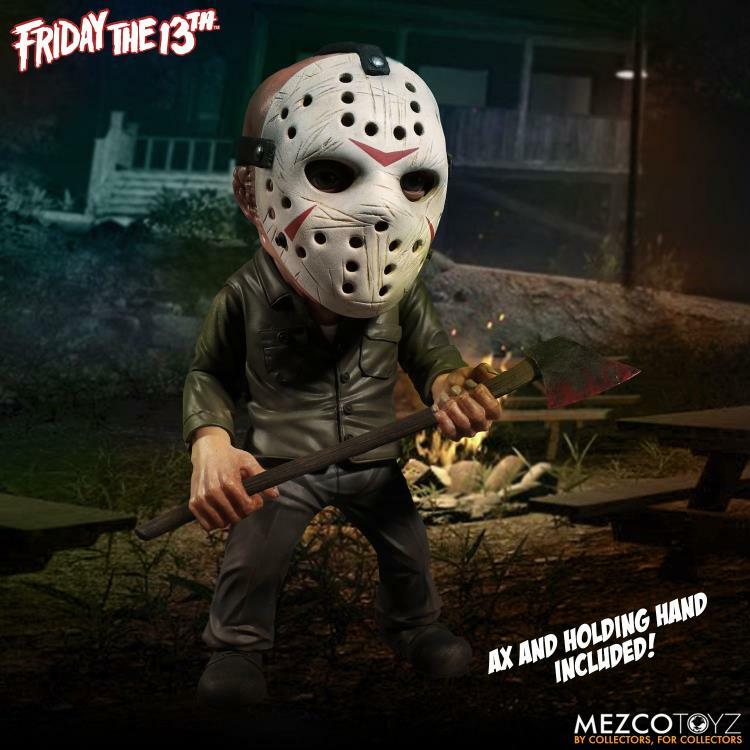 Also included is an alternate left hand to help recreate iconic poses. 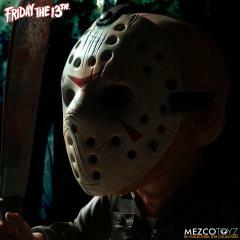 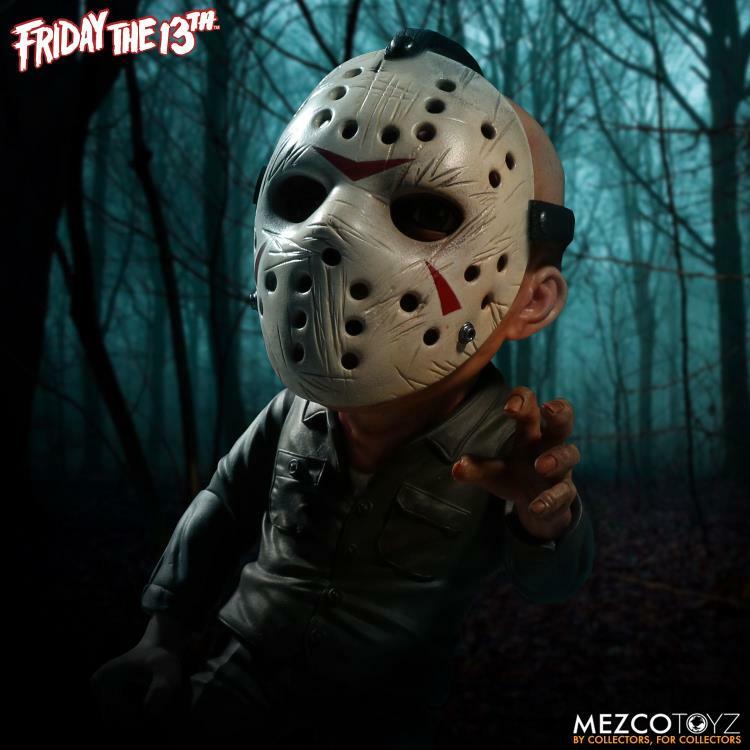 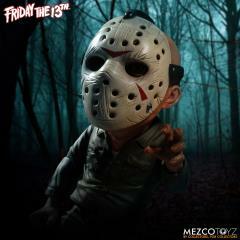 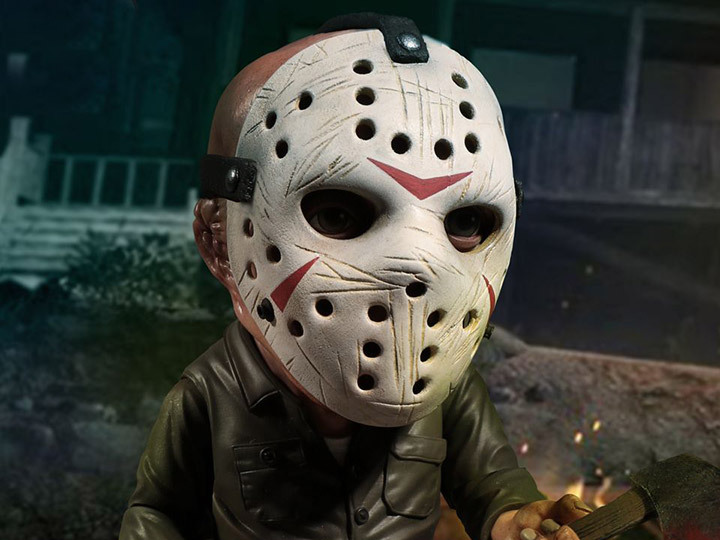 The star of over 11 films, Jason is a virtually unstoppable killing machine, and he’s also the latest character to be immortalized in Mezco’s signature super-deformed style. 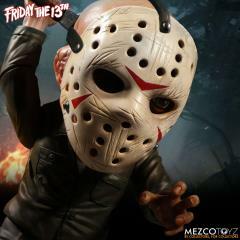 Standing approximately 6 inches tall, Mezco’s Deluxe Stylized Friday the 13th Jason Voorhees Figure comes packaged in a die-cut window box perfect for display in your collection or campsite.